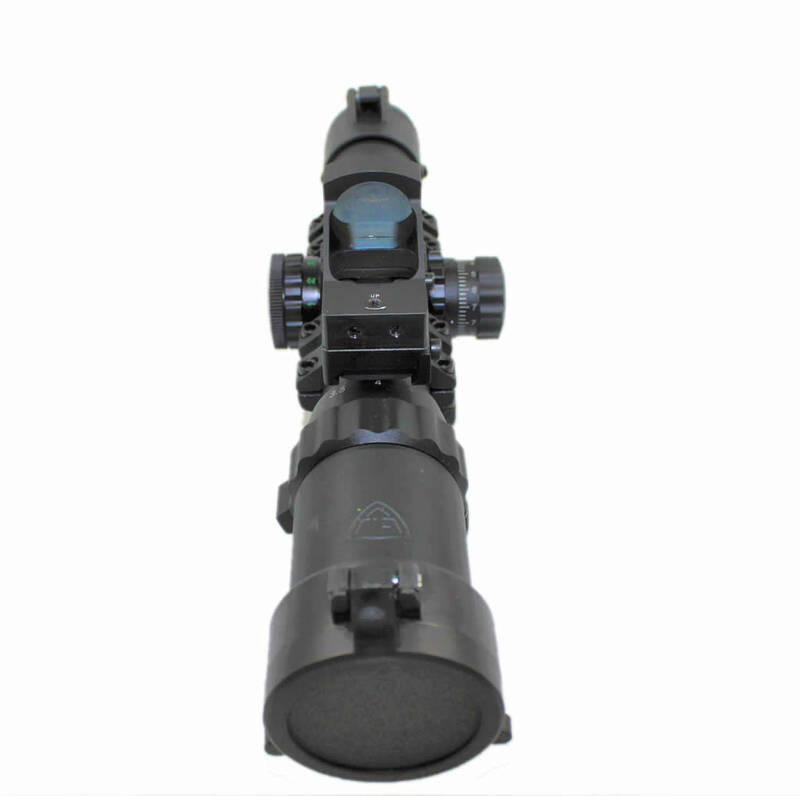 The Assault is a 1-4 power optic that offers target acquisition capabilities spanning from close quarters to mid-range. The variable zoom adjustment ensures no target is out of focus, and the shooter is equipped to effectively deal with any scenario. The optic body has been nitrogen purged for complete water and fog protection and features adjustable locking turret caps. The Assault also comes with a quick detach monolithic mount and tri-color illumination for various lighting environments. This combo also includes a Micro Red Dot that can be mounted on the rear body segment of the optic. I’m currently collecting parts to build my second AR-15, This one’s going to be a 16-18in long-“ish” range gun. 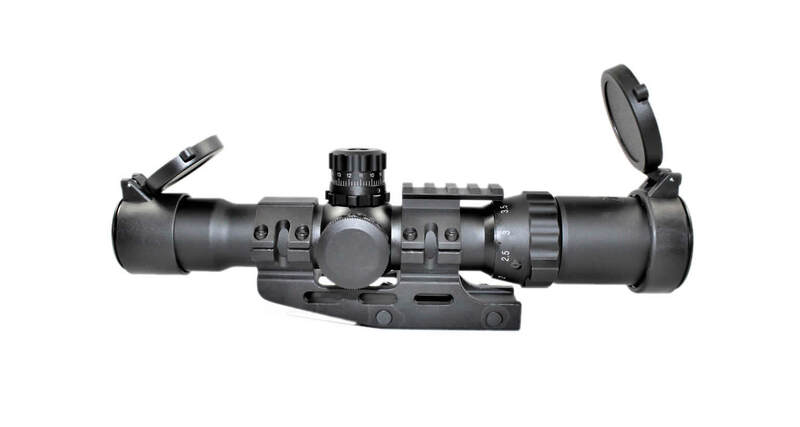 Not much experience with scopes but the construction seems to be pretty solid, glass is clear and free from any defects, and hasn’t fogged up. I may throw it on my carbine and take it to the range to see how it zeros and holds it’s zero. But I’m thinking it will do very well. Happy with the purchase as well as the price. I think it was a great value! I’ll update my review once I’ve zeroed it in and shot a couple times to see how steady it is.